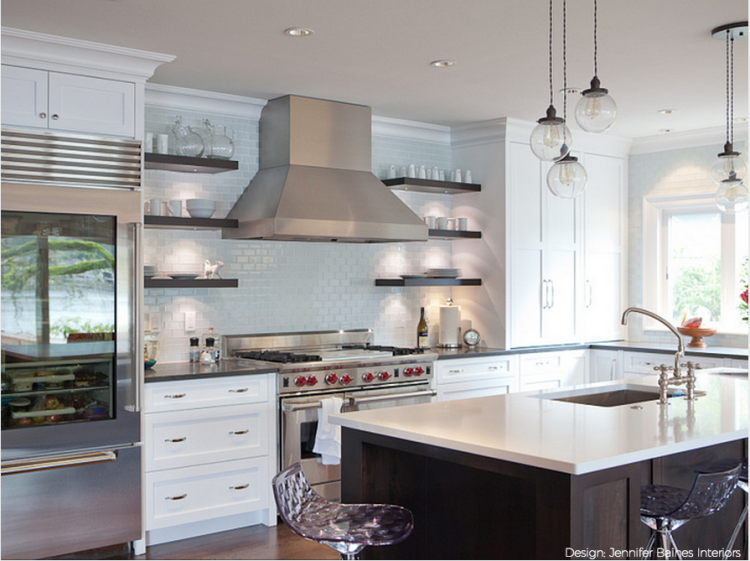 Inspiring Kitchen Designs For Your 2015 Renovations! With a start of the new year brings the desire to make changes – either with our self or our surroundings. With so many focusing on resolutions that involve simplicity and shifts in the way they are living, why not also incorporate a kitchen redesign into your plans for the new year where the way a kitchen is being used or the mix of materials and color is thought of in fresh, new ways? We hope today’s post, full of beautiful kitchen designs and color ideas, helps inspire YOU, dear readers. Enjoy! One of my personal favorite inspirations for a relaxed, casual kitchen design where space is being used in a fresh, new way is from designer Thom Filicia. He created a great area in the *breakfast nook* space usually reserved for a round table and chairs/banquette and turned it into an informal family seating area, while still maintaining plenty of storage and workspace in the kitchen, plus a casual eating space at the counter. Balance and mix of wood stains plus open and concealed storage. 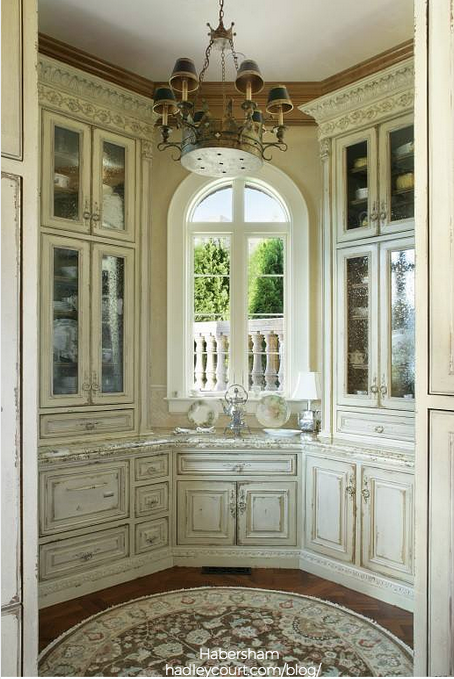 Kitchen storage plays a major role in the style, look, feel and function of a kitchen. 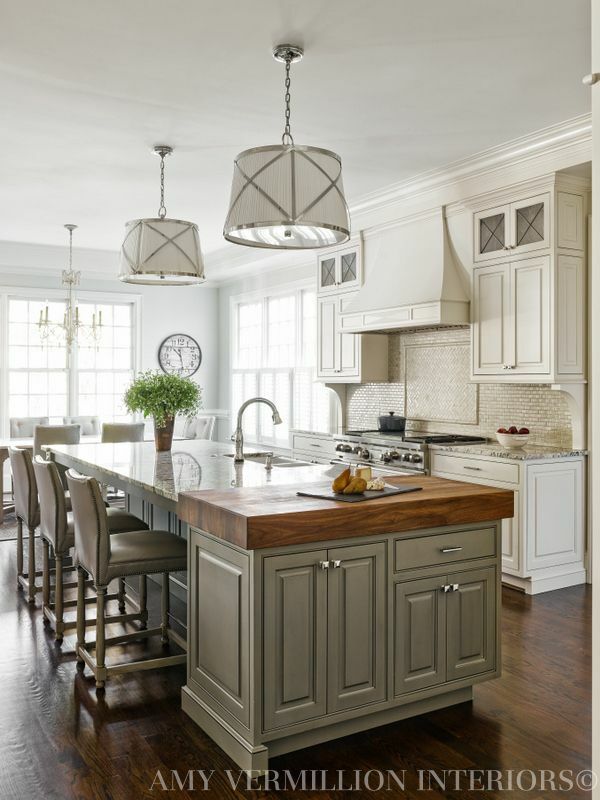 Kitchen styles have changed, and many people today are opting for less upper cabinetry and more open shelving – but it all depends on your lifestyle, personal preferences, and also kitchen size. To create the open shelving style, usually the upper cabinets are removed and replaced with shelving. 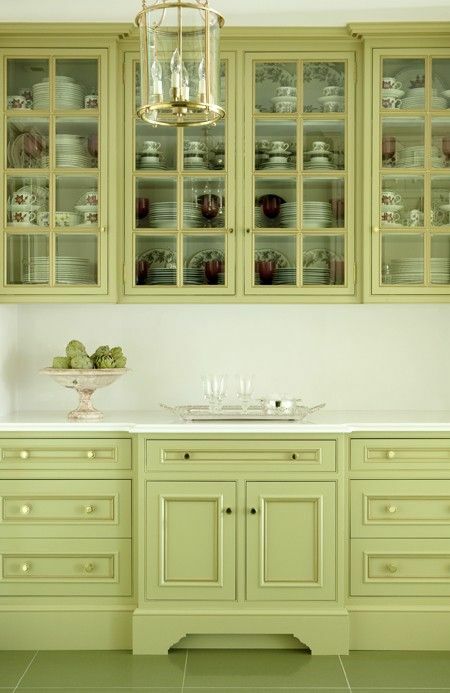 An option to open kitchen shelving is to replace solid cabinet door fronts with glass fronts. Both styles can perform double-duty, giving the kitchen not only storage, but also a place to display & share your collection of crystal stemware, heirloom silver or transfer-ware you may have collected over time or that may have been passed down to you from your family. Concealed storage, maintaining solid doors, can help to clear visual clutter off of the counter-tops by giving you a place to hide all the small appliances that may not be used as often, like the coffee maker or espresso machine. Again, it’s all up to the lifestyle and preference of you and your family. Having a mix of both open and concealed storage is not only a kitchen design trend lately, but it also helps to bring balance to the kitchen space – and a feeling of calm harmony. 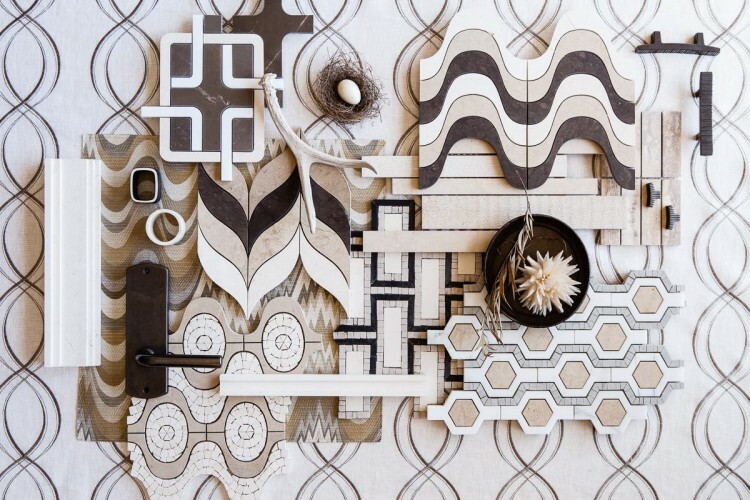 Walker Zanger, a #BlogTourVegas sponsor showing during the upcoming #KBIS2015 Kitchen and Bath show in Las Vegas that Leslie Hendrix Wood is attending has a gorgeous assortment of tiles to choose from to personalize your kitchen or bathroom, as you can see above. Mixed metals – from polished nickel to antique brass are growing in popularity, and copper is a trend gaining more momentum for kitchen deisgn in 2015. The technique of mixing metals, and even countertop finishes from metal to stone to wood, is a wonderful way to warm the classic all white kitchen and give your kitchen the refresh and redesign it needs in 2015. Appliances, too, are now statement pieces that elegantly pair color and metal mixes into a hardworking kitchen, such as this stove from La Cornue. And speaking of a statement piece, will you look at that show-stopper hood? 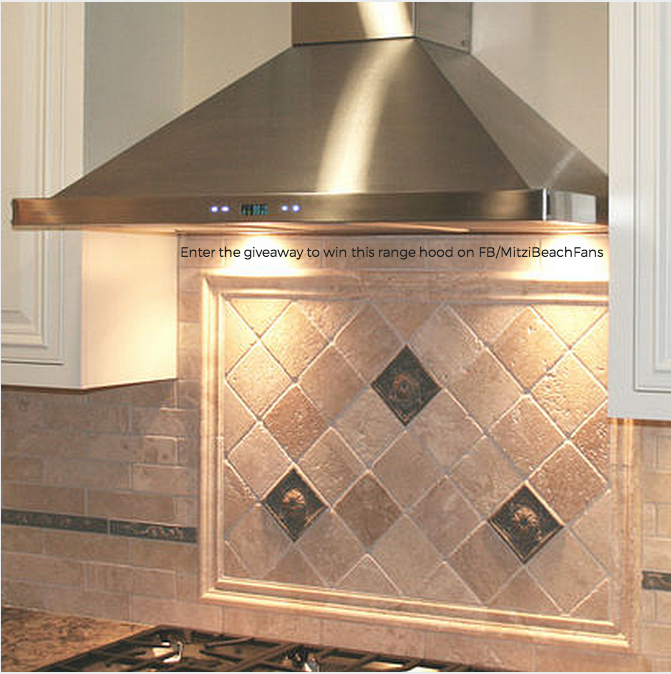 Hoods too have become an important style and statement trend in kitchen design, blending both form and function into the kitchen, while helping to keep the air in the home clean and healthy – especially important if your family members or friends have asthma. And speaking of range hoods, Leslie’s friend and fellow #BlogTourVegas traveller, designer Mitzi Beach, is running a giveaway right now for a beautiful brushed stainless steel Cavaliere range hood from Range Hoods, Inc, here, if you need one for your own kitchen. 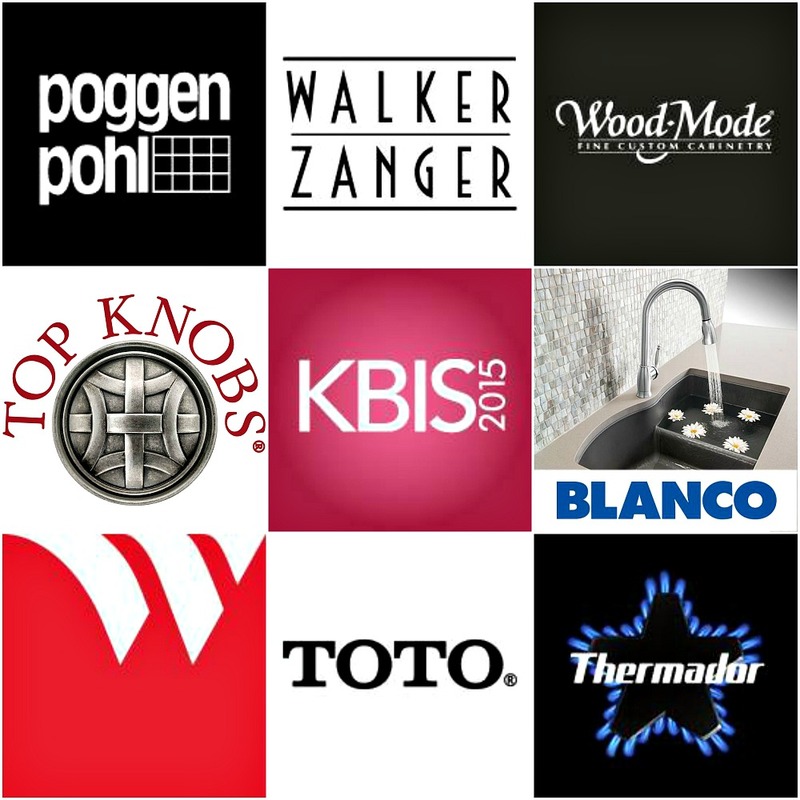 I’m looking forward to seeing what other new resources and inspirations I see as I watch what Leslie and Mitzi and everyone else attending Blog Tour Vegas with them at the National Kitchen and Bath Association’s show shares on their blogs, Instagram and Facebook Pages and Twitter feeds. And below are some of the many wonderful #BlogTourVegas sponsors and reliable sources for your next kitchen design, renovation or remodeling project! For additional kitchen inspiration, be sure to follow the Hadley Court – Timeless Design: Kitchens board on Pinterest. 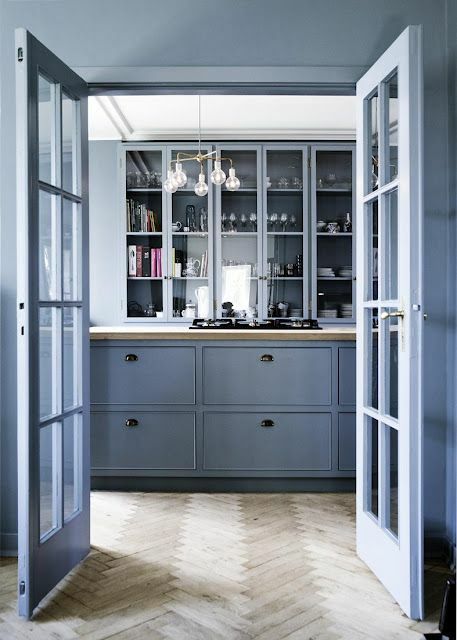 And for some great tips on kitchen design, you may enjoy reading these Top 25 Tips for Kitchen Design, from designer Matthew Quinn. Kitchen: 1, 2, 3, 4, 5, 6, 7, 8, 9, 10, 11, 12. 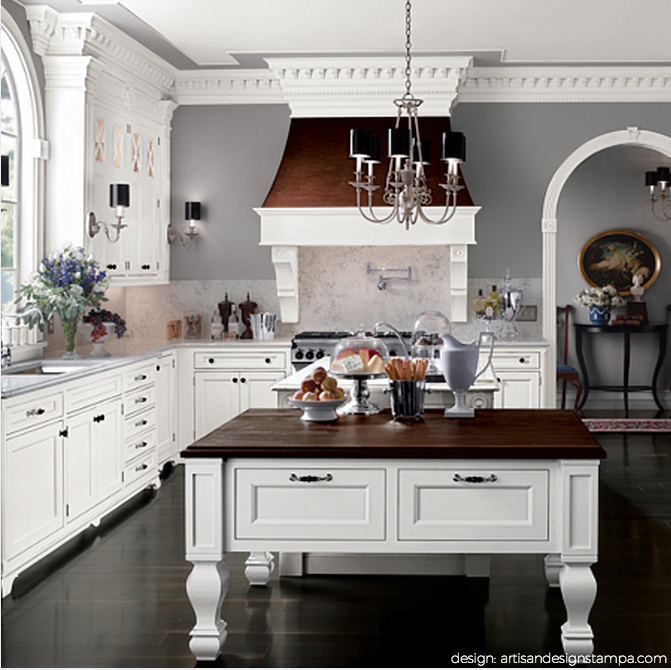 Which kitchen most inspires you? Let us know in the comments! Thank you so much for all of these kitchen renovation ideas. I really love the first picture. The reason I like it is because it blends in with the rest of the house and feels homey. It looks like it would feel better to cook there because of that environment. When a kitchen is sectioned off from the house, it feels like you are confined. However, that is just my opinion. I will have to do something like this when I renovate my kitchen. I love the kitchen in the second photo. It feels very busy, but well organized at the same time. The idea of having a lounge area in the kitchen seems like a lot of fun! I think it would be better to have a table there though. However, if this place has a dining room then the lounge was an awesome idea. Thanks for posting this! I’m looking for ideas for renovating my kitchen while my wife is away. She’s been telling me to do something about the cabinets to make the look better for the past year. I think she’ll appreciate coming home to freshly painted kitchen cabinets. The picture of the yellow cabinets look really nice. Our kitchen has a similar black countertop with a white wall, so it seems like yellow cabinets will look good in our kitchen. These are indeed very inspiring designs. My wife and I have been wanting to renovate our kitchen for quite some time, and I think that these will give us some great ideas. Hopefully we can come up with something soon, because we need to get this project started soon, so that it can get finished within a month or two. The one near the bottom with the red stove is probably my favorite. 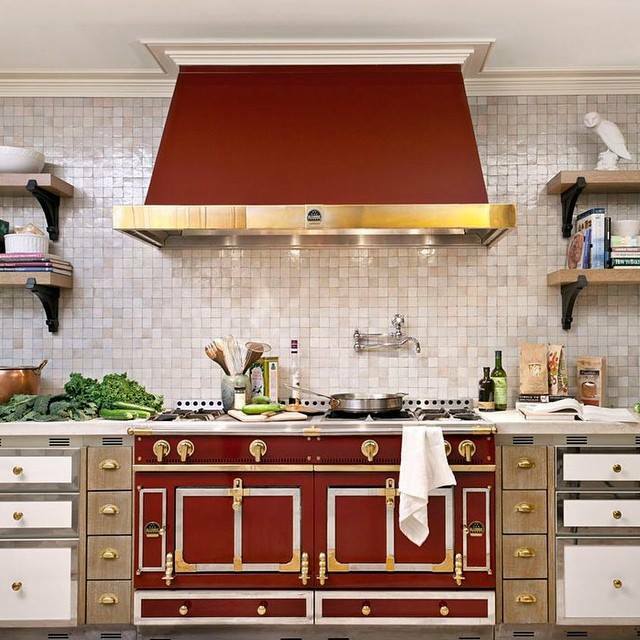 I would make it so my cabinets were red with a gold trim in order to match the stove. I think it would be a good theme. I want to make more storage space in my kitchen and I’ve been trying to come up with something for a few months now, so thank you for this article, it comes to me in a time when I definitely need more inspiration for my home! These are amazing looking kitchens. I hope that we can make our kitchen look as good as these. I have been wanting to remodel our kitchen for quite some time. I have been looking into getting someone to come to our house and take a look at what we have, and tell us what our options are. We have a few ideas of what we want, but we don’t know if those are possible. That’s a fun idea to have a casual seating area instead of a dinner table by the kitchen. It makes the place seem more relaxed. If you have a place to eat at the counter, you might as well use that space. I’m excited to renovate my kitchen now. The stove on the second to last one looks really cool. It reminds me of a fire truck in some way. Almost like they took part of a firetruck off, and used it to make this. Also, the red with gold trim looks really nice. I’m in love with the first kitchen picture on your article! I love having space to store all of my items. I also love reading, so having a reading area next to the kitchen is great. Wine and a good book—you can’t ask for a better day! I’m hoping that my kitchen will have a major renovation this year. Thank you for your post now I have some ideas on what design and items should I include. 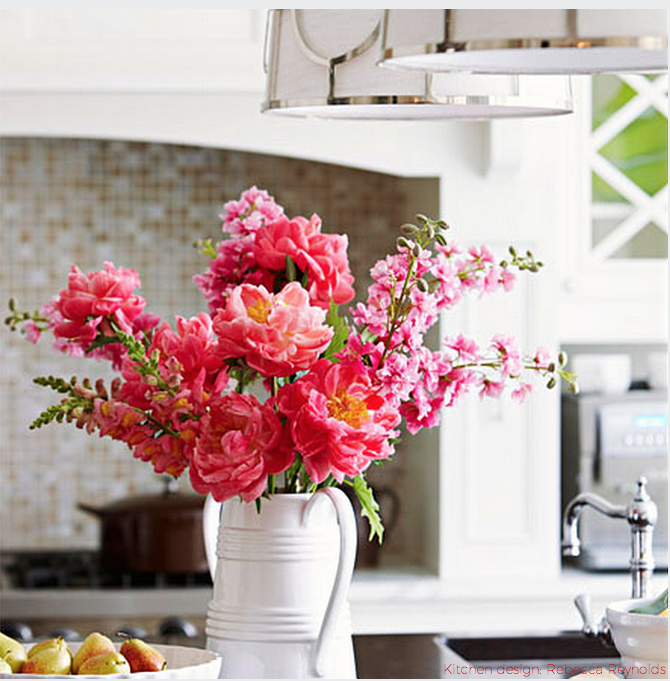 I keep it to the budget first but I want my kitchen to be beautiful and functional especially when we have guest. Amazing kitchen ideas. I am revisiting this site. This is magnificent thoughts for kitchen Redesigns. I cherish this thought and your outline was extremely useful to kitchen redesign. I might want to your accumulation for kitchen plan and pictures moreover. Your outline moves me to redesign our kitchen. High design level by Thom Filicia, it is really wonderful! I’m so inspired now, definitely worth bookmarking for revisiting. Greetings, Storage Crook Log Ltd. These seem like great ideas for home renovations. I love the picture of the kitchen with the cedar, slate, and copper. That combination looks quite luscious! I would like to use that combination to renovate my kitchen this year. These kitchens are just looking amazing. They have certainly given me a lot of ideas for kitchen designs. 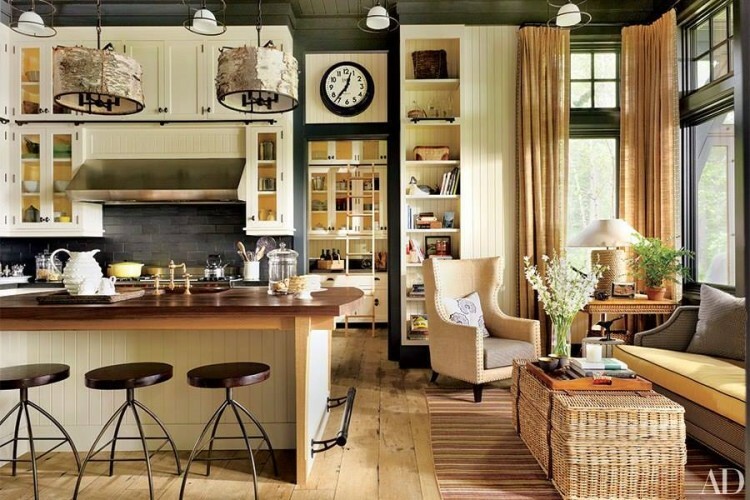 Very inspiring kitchen designs, indeed! Great post! Thanks! 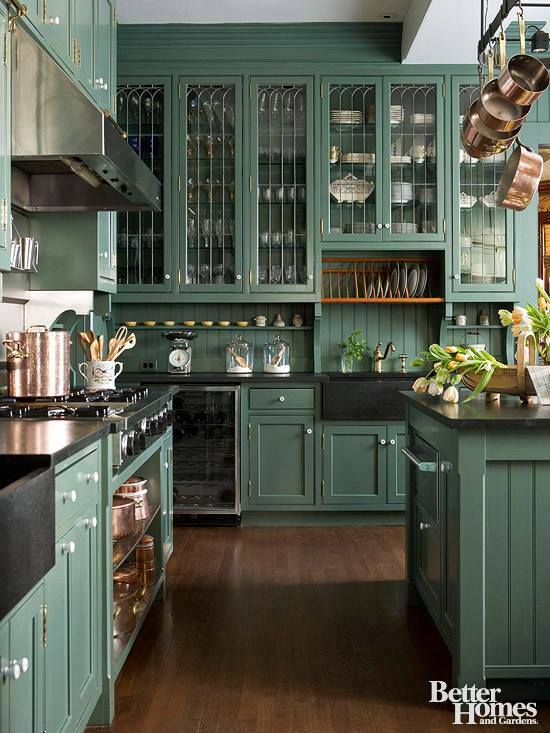 FABulous kitchens.. My favourite kitchen is Thom Filicia. I would feel very comfortable working and dining there. All the rest are beautiful too….